A part of me doesn't believe I'm writing this, but it's time to face it - I'm not going to get my Roadster finished any time soon. I have my other autosolo / hillclimb car and a house taking up my time. This is a tough decision and one I've agonised over for the last few days. 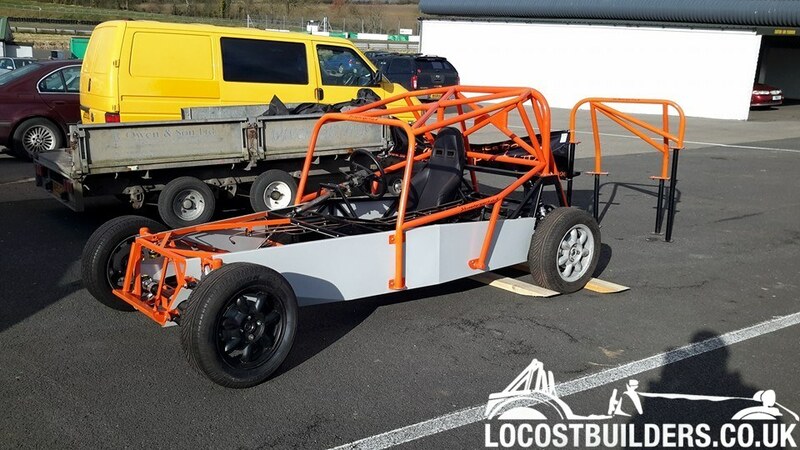 Fully welded and painted chassis (with SSC mods to take MX5 running gear) with SA Fabrication and Motorsport full roll cage. Currently a rolling chassis. Some people may remember Johno and his work mates who each decided to build a Roadster and that they turned out very high quality fabrication. My chassis is one of theirs. You cannot fault the quality of the welding, it's really superb. 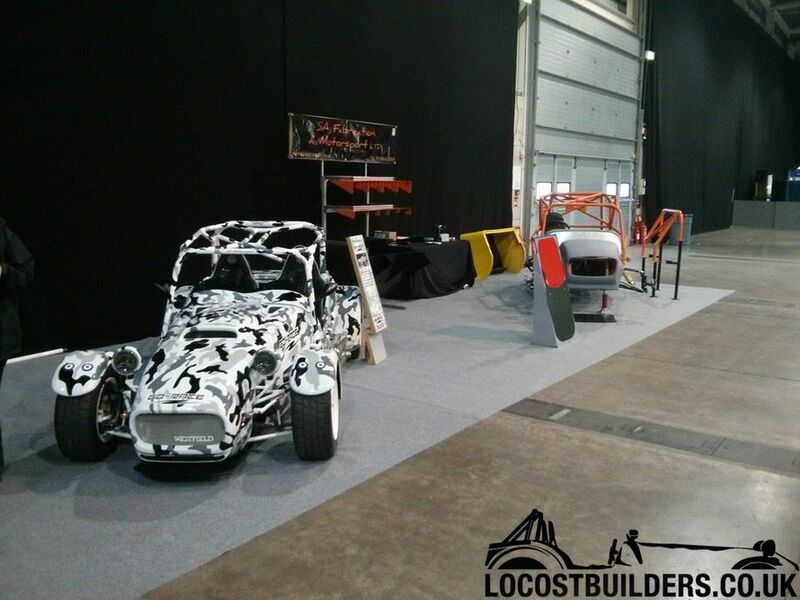 The roll cage is top spec, custom fitted to the chassis and a replica would cost you just shy of £1,000 on its own. All the mounting plates are fully welded. NB: all engine parts are for a 1600cc - some are interchangable, like the vernier cam pulleys. There are a lot of parts to go through and price up, so please bear with me - feel free to drop any offers in the meantime. I don't do dibs - money talks (either full payment or a deposit to hold). I'm happy to meet people at Stoneleigh (I live approx 30 minutes away in Coventry area) and bring bits with me. Last edited by PorkChop : 27th April 2018 at 11:14 PM. That is sad news, and I can understand how you feel. But your car has high standards, and I'm sure you will sell it easily. It is sad, and I've put a lot of effort into it over the time I've had it. There will always be a bit of regret that I won't get to finish it. And thanks for the nice comment I always intended to go autosoloing / sprinting / hillclimbing in it, so I wasn't happy with just fitting second hand rubber parts and bearings, or not repainting parts. It was being done once and done right. Last edited by PorkChop : 28th April 2018 at 12:12 PM. 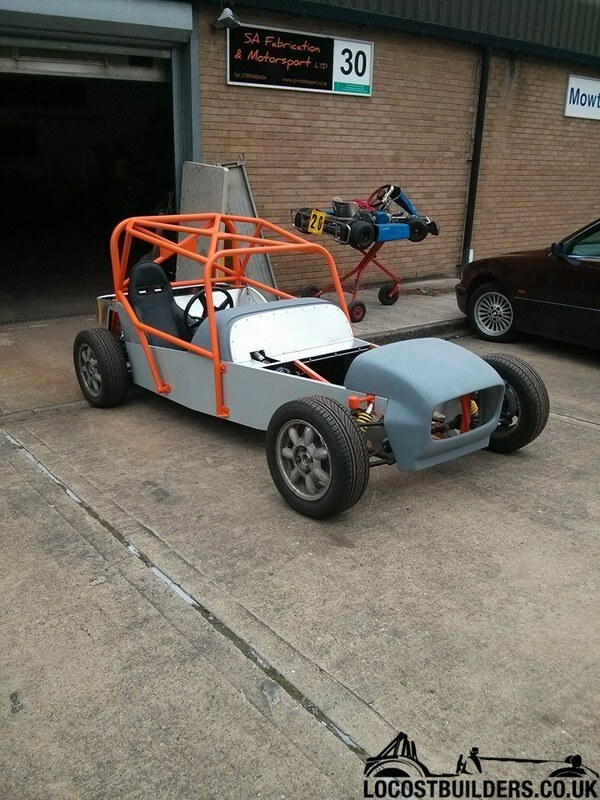 Sorry to hear it’s for sale.do you still have the mx5 based chassis and wishbones? I'm afraid they were sold months ago (and I think it has been sold on again). You don’t know anybody who sells a flat pack chassis kit ? What bodywork do you have left?